The Rental Sales Gallery is a department of the Portland Art Museum, and was founded in 1959 as a nonprofit gallery to help promote public awareness of regional artists. At present, 250 artists are represented in the gallery, all from Oregon and Washington. All artwork is original and juried. There are at least 600 pieces of art in the gallery at any one time, with a total inventory of more than 1,500 works. Mediums include: oil, acrylic, and watercolor paintings; wood, metal, and stone sculpture; drawings; collages; photography; and framed prints. The Rental Sales Gallery hosts three major shows per year. 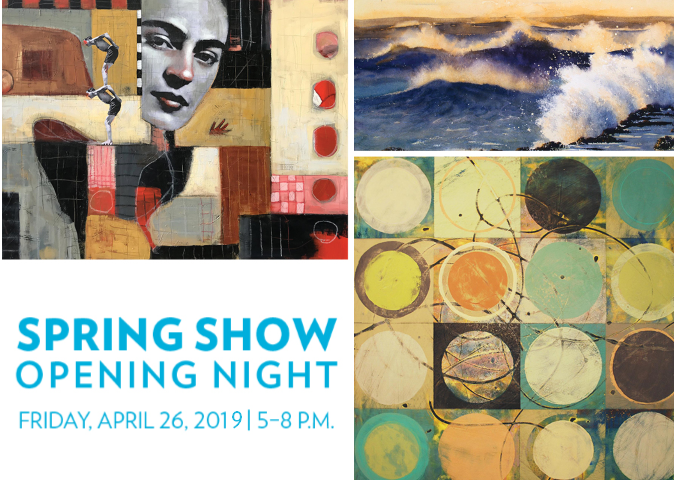 The shows held in the Spring and Fall highlight new works by current gallery members, and the Summer show highlights works by new gallery members. We also host artist demos and talks, so there is always something fun on the horizon.